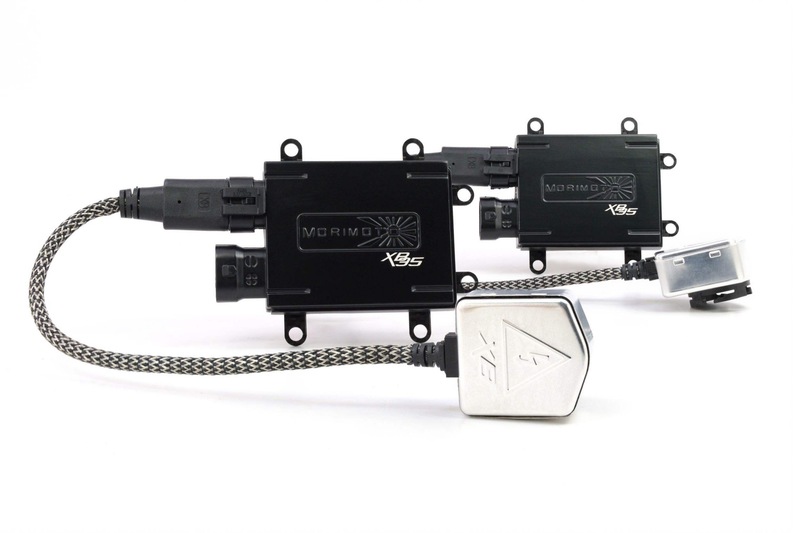 You can now upgrade the headlights on your Kenworth T660 or T700 truck, and get superior bi-xenon HID performance the right way. 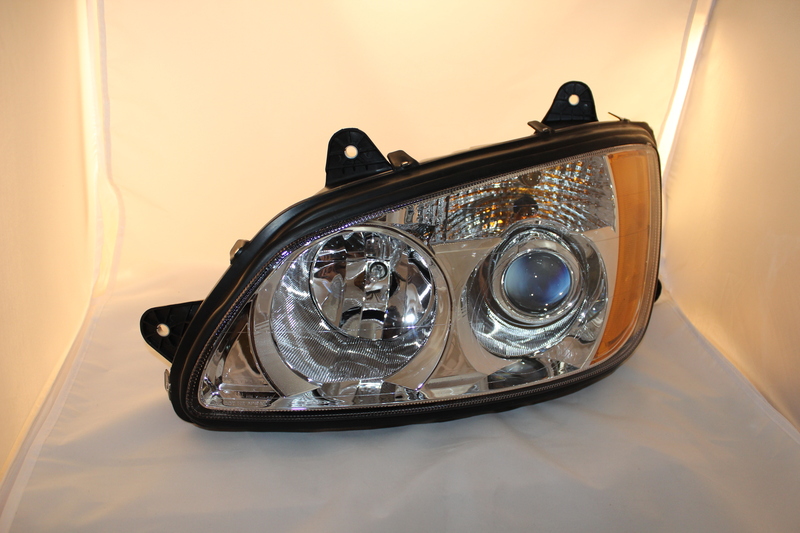 This kit includes everything you need to upgrade the light optics in your existing headlight housings. 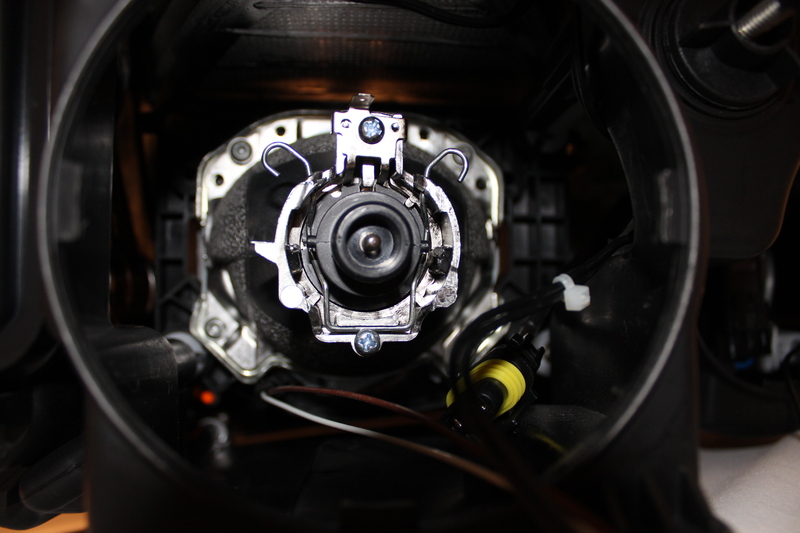 No baking, cutting, drilling, or gluing, and everything fits neatly inside the headlight housing. 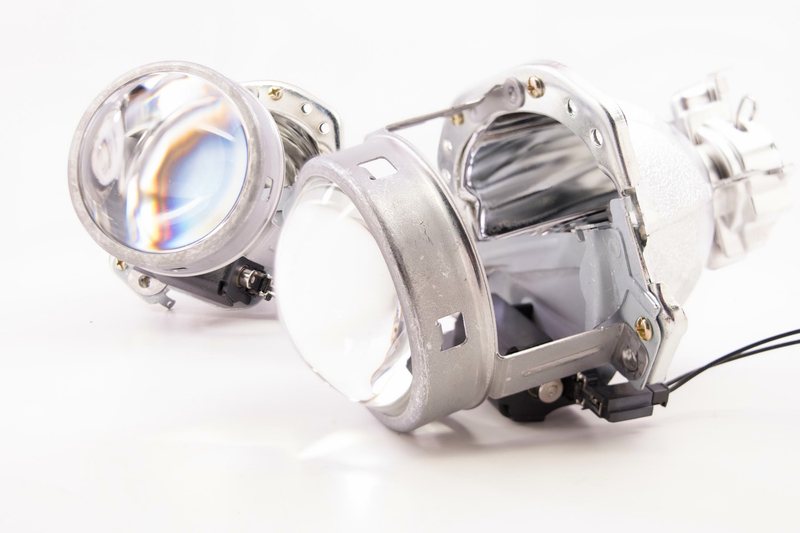 The benefit here is that for some reason you’re not happy with the kit, it’s just as easy to undo and go back to stock, and since we’re not putting any new holes in the headlamp assembly you’re not at risk of any leaks where dust or water might enter. Of course, our standard unlimited-mileage two-year warranty means that your investment is protected, and you’ll be a safer nighttime driver than ever before. What’s wrong with the lights that came on the T660? Not unlike a lot of other headlight assemblies, the clear polycarbonate front and the silvered reflectors on these headlights will degrade over time. 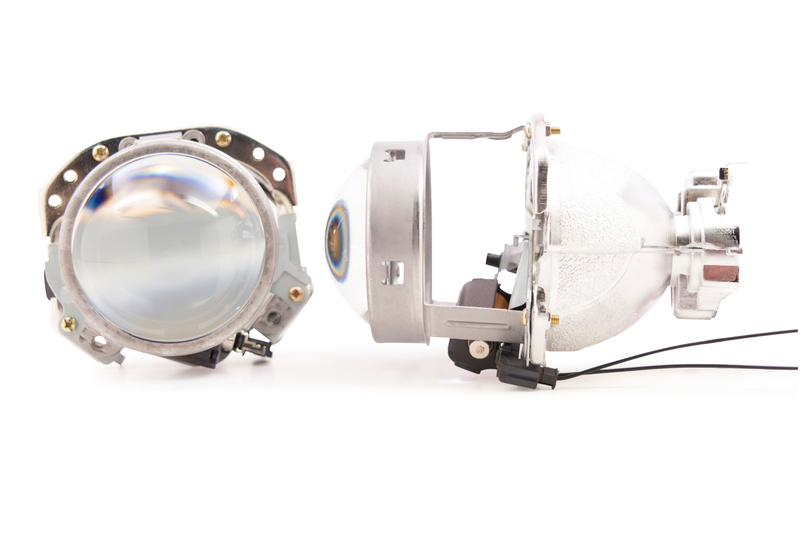 This kit upgrades the projector to one with better optics, a clearer glass lens, and brighter light source, while remaining compliant with lighting regulations. 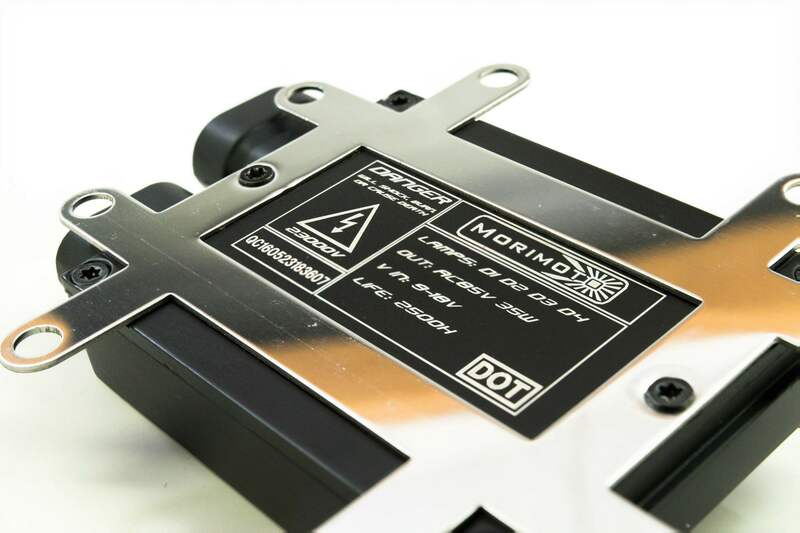 As a bi-Xenon projector, it also incorporates a Xenon high beam in the assembly. 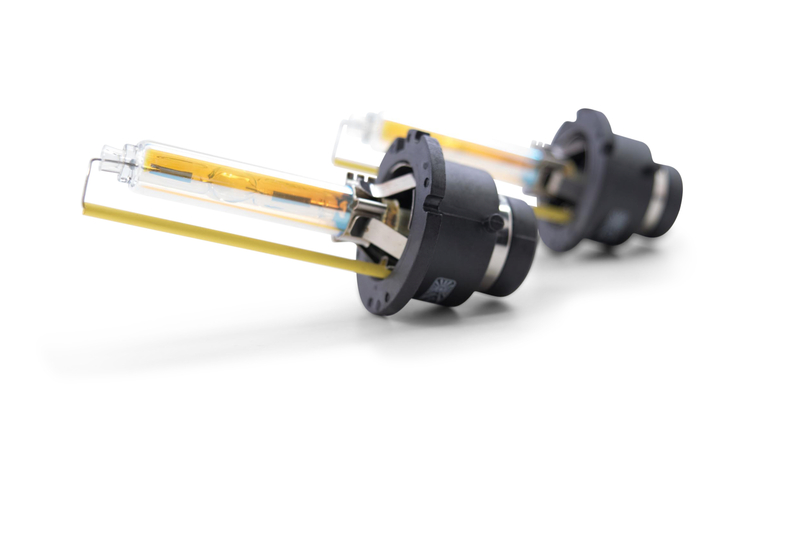 Even if your lights are brand new, this kit will be a significant upgrade. Now shipping. Most orders ship same day.